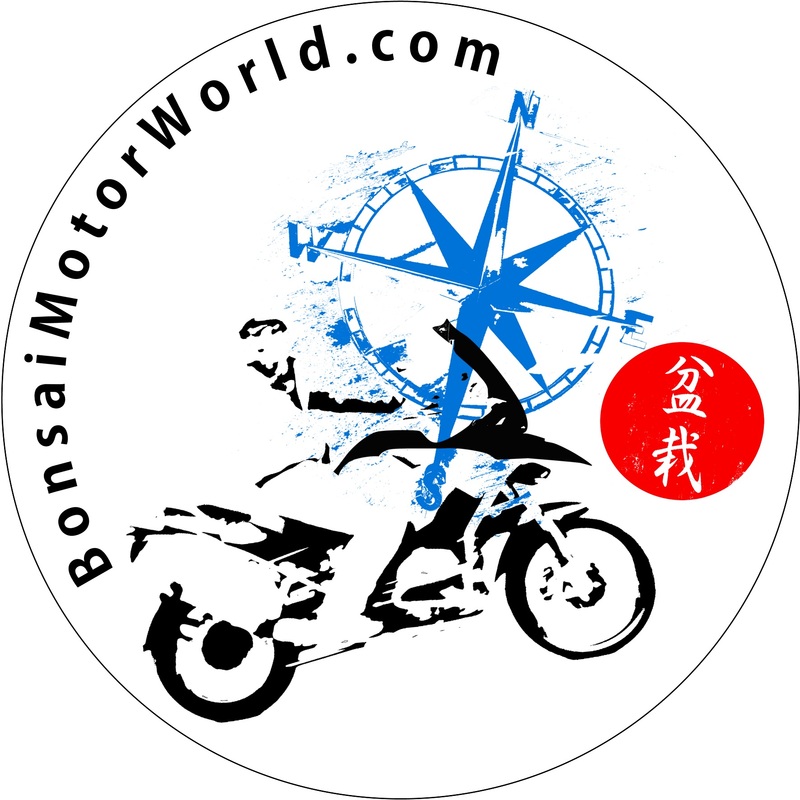 The next trip to realise is my pending adventure by BMWA from Spain to Japan in mid April 2015. Japan is a very special place to me as it was my home for five years during my bonsai apprenticeship. It is also a place of great memories that I am excited to return to. On this special journey that I have planned, I intend to (virtually) take with me many people, and show them beauty, reality, adventure and unknown biking. I will travel through 15 countries, two continents (Europe and Asia) and the second highest mountain range in the world, The Pamirs. 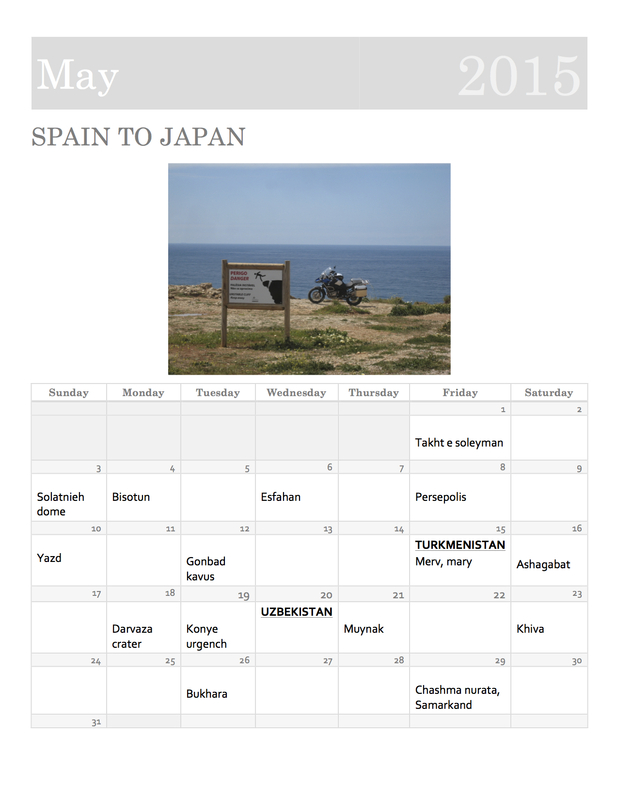 I will also visit many important UNESCO sites across this trip and places of interest. My journey will end in Japan, where I lived from 2003-2008, studying bonsai at Taishoen nursery under Nobuichi Urushibata. I hope this trip will bring me back to reunite with Japan, which will be my first time back in 7 years. I hope to give inspiration to the all people and share the spirit of my travel, so that maybe they could repeat the same road one day.